Review of the Alphacool Eisbaer Extreme 280 Black Edition AIO Liquid CPU Cooler. If you're looking to get your hands on the highest-performance AIO liquid CPU cooler currently in the market look no further than the Eisbaer Extreme 280 Black Edition by Alphacool. 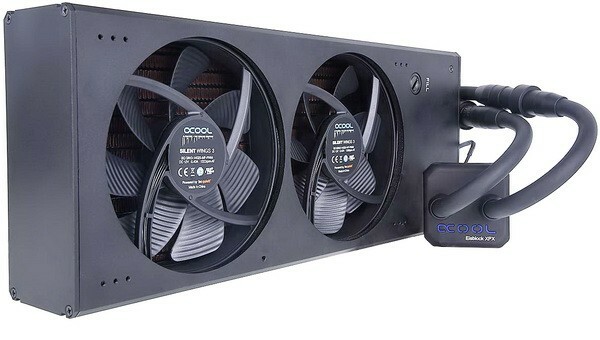 Alphacool Eisbaer Extreme 280 Black Edition AIO kaufen.